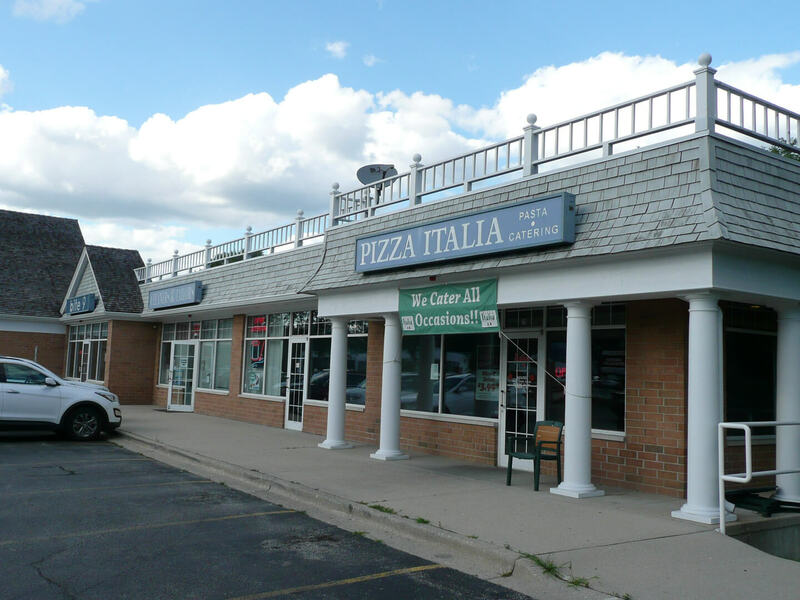 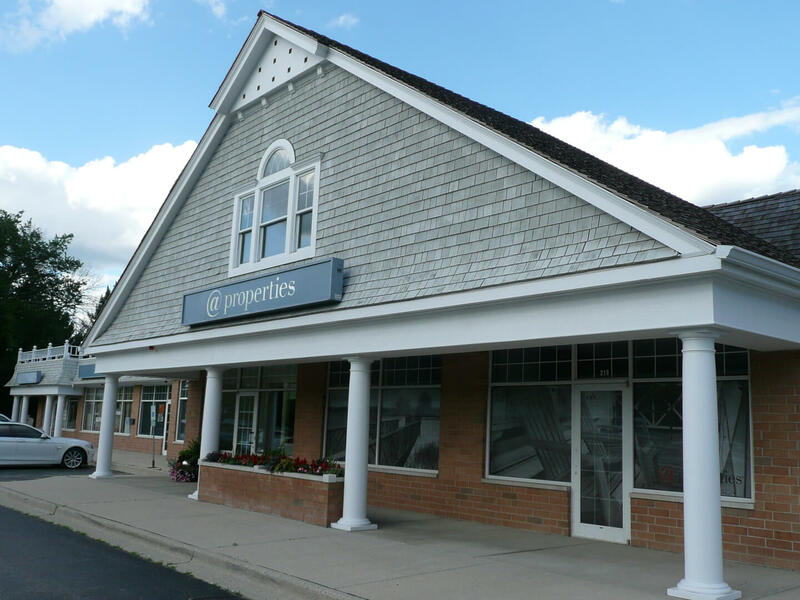 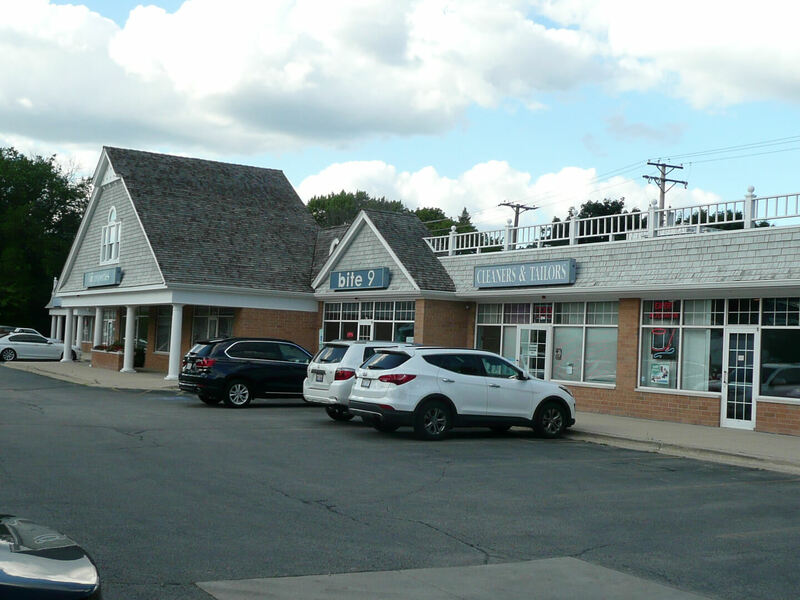 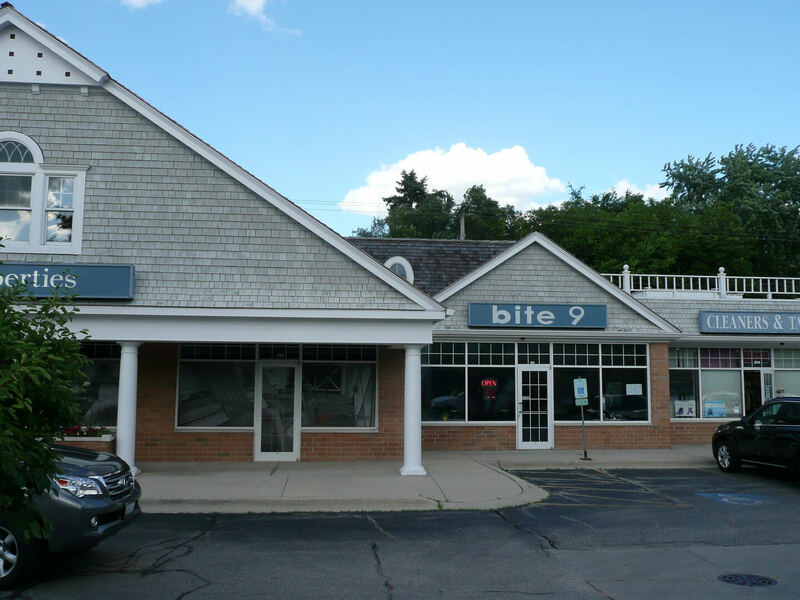 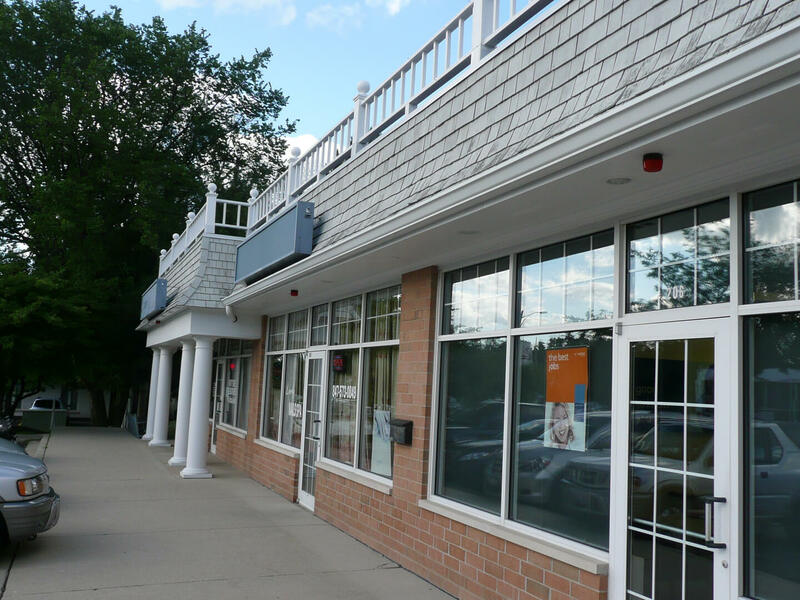 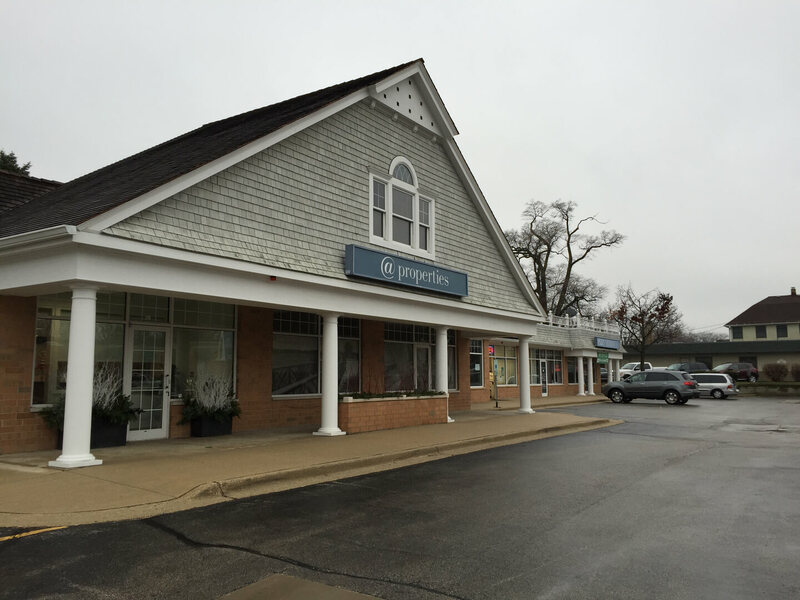 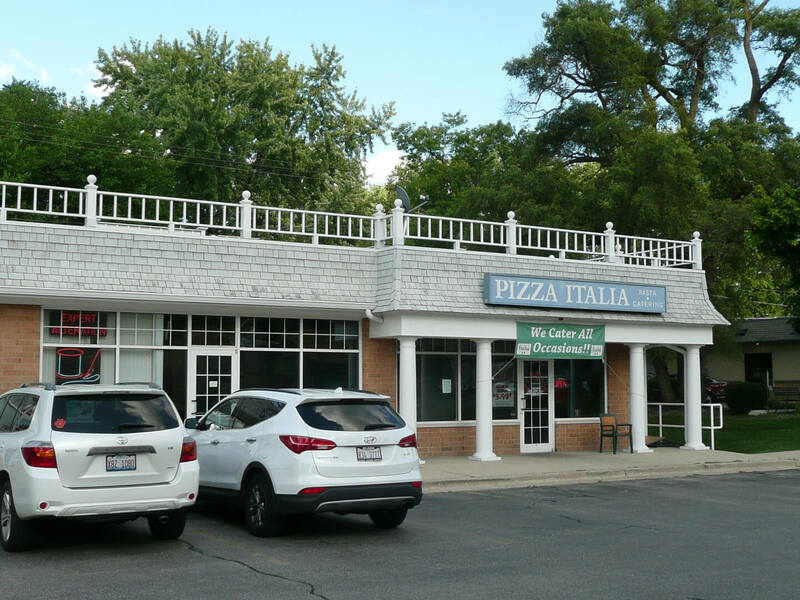 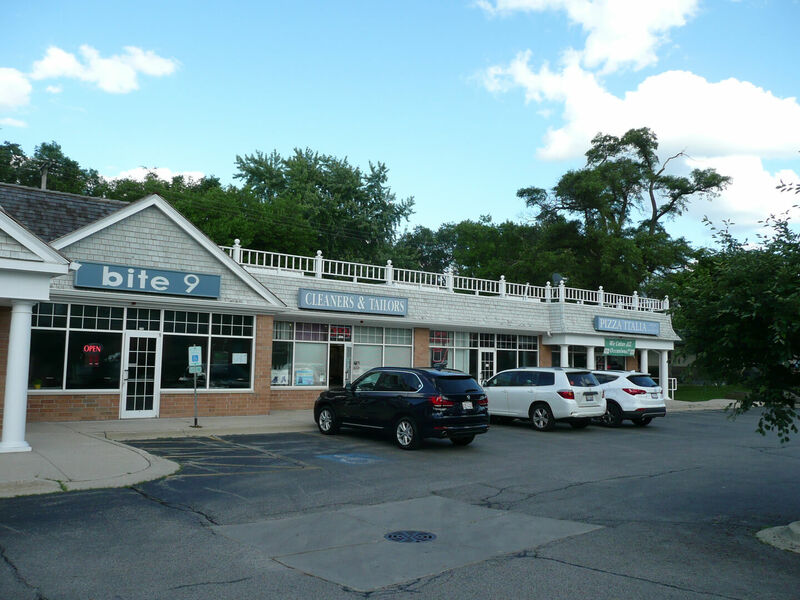 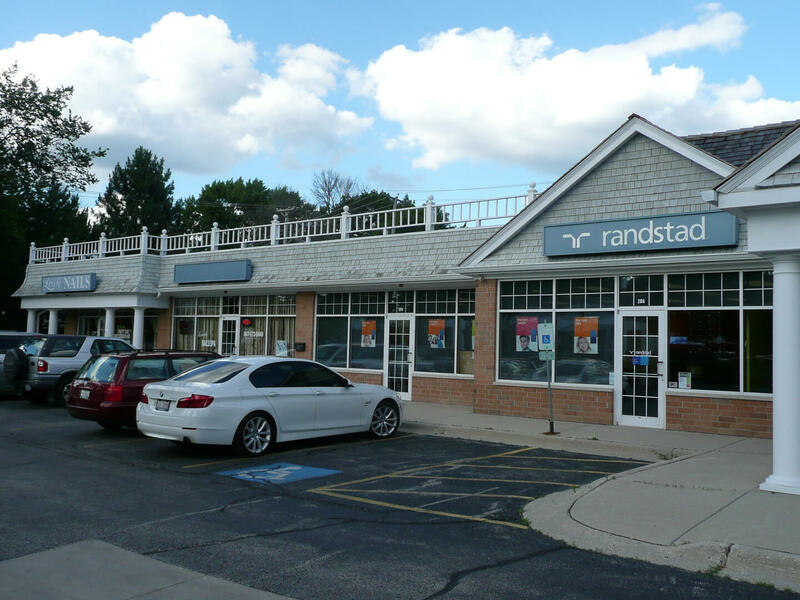 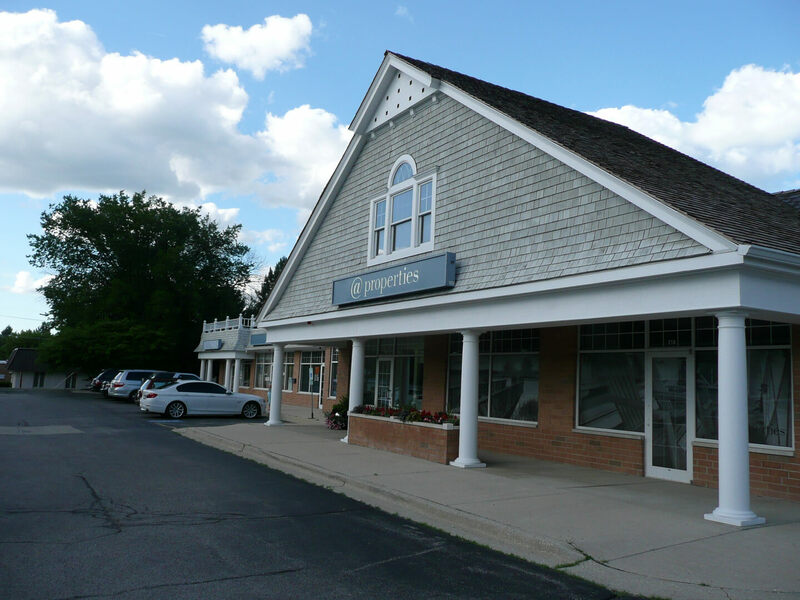 @Properties Square is an 11,614 square foot shopping center that is located just north of the Vernon Hills retail corridor and at the entrance to downtown Libertyville, Illinois. 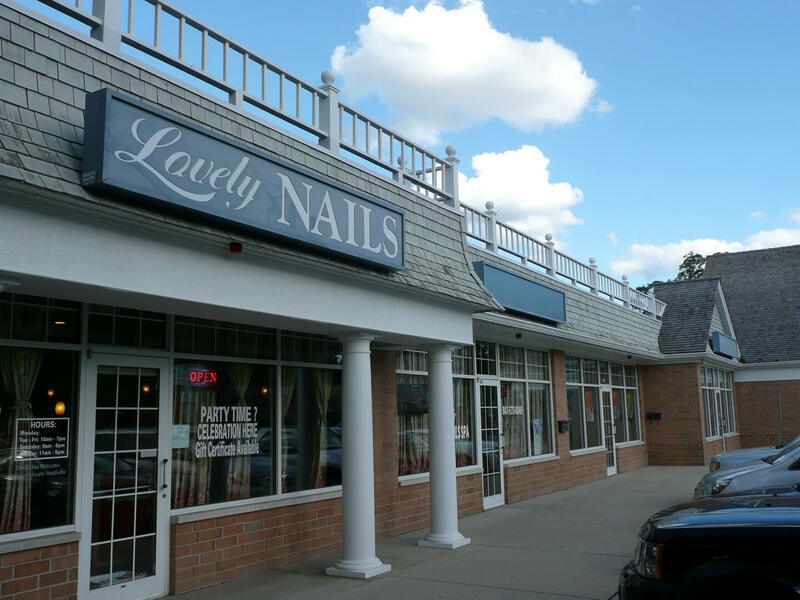 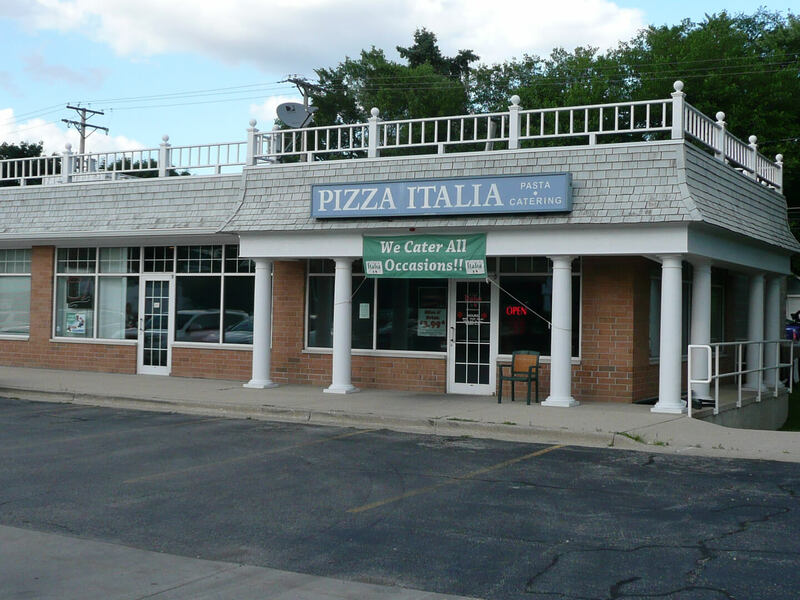 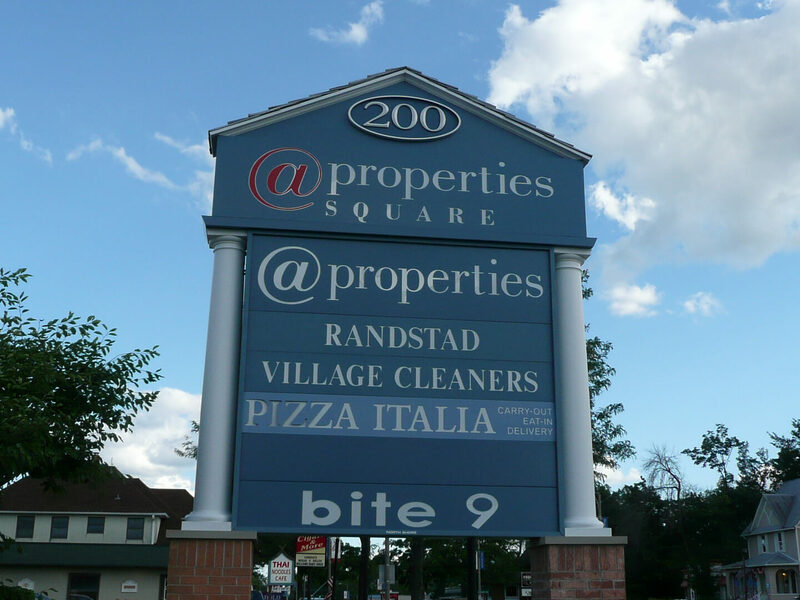 The property is anchored by an @Properties and also includes Pizza Italia, Lovely Nails and Village Cleaners. 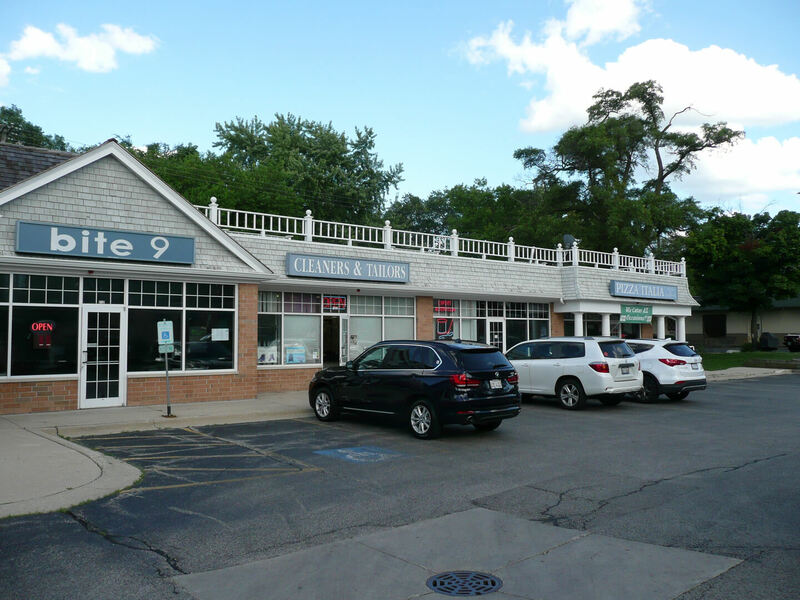 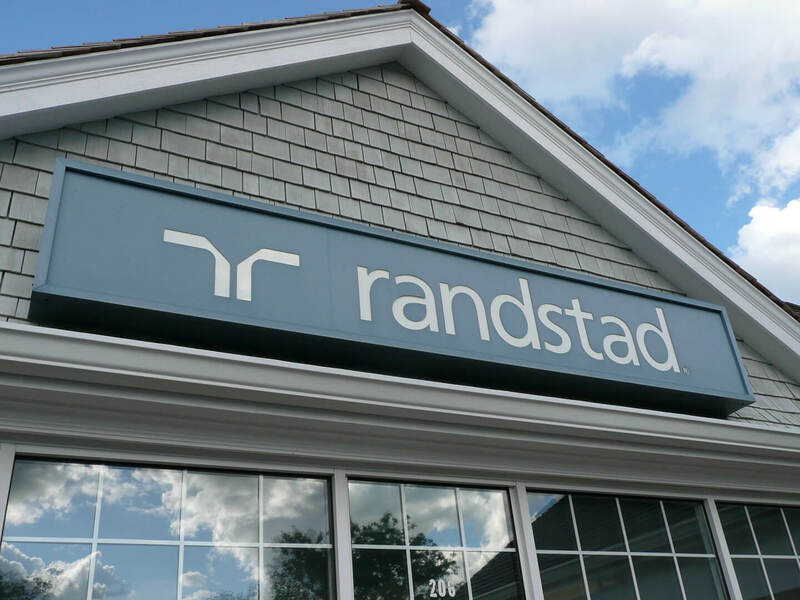 The center is strategically located along Libertyville’s most traveled corridor with great visibility to Milwaukee Avenue (IL-21) with over 30,000 vehicles per day. 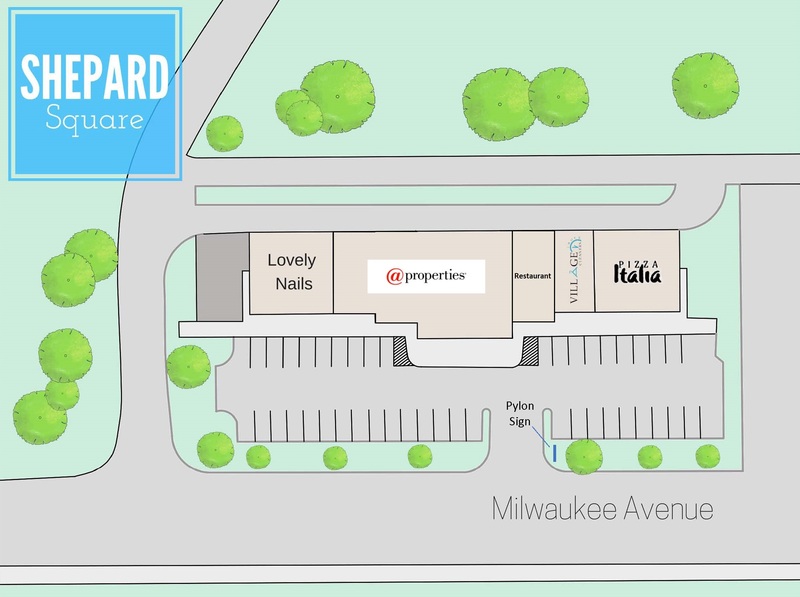 Many national and regional tenants are located in the immediate vicinity of the property, including Mariano’s Fresh Market, Jewel Osco, Lowe’s as well as the 1,100,000 square foot Hawthorn Mall anchored by Macy’s, JC Penney, Sears, and Carson Pirie Scott. 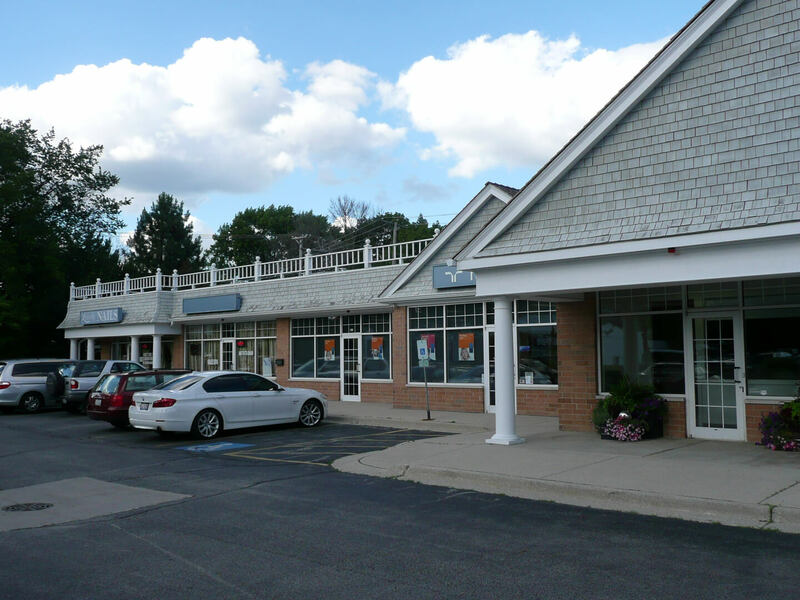 In addition, the property is near Advocate Condell Medical Center with nearly 2,000 employees.